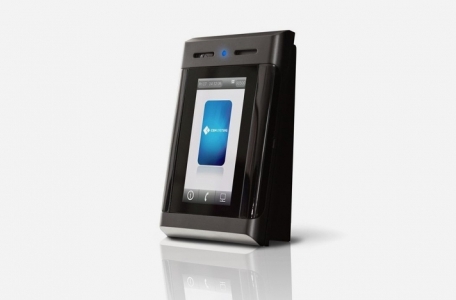 You can rely on AC2000; a powerful, enterprise access control & integrated security management system. Operational Excellence at Harland and Wolff. Evacuation drill time reduced from 45 to 9 minutes using AC2000. CEM Systems AC2000 is now part of the Connected Partner Program. 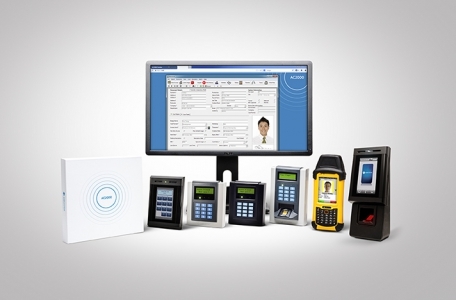 Access the tools needed to build integrations with Tyco products. AC2000 Consultant Specification Builder - Everything you need to design and specify AC2000 for projects. 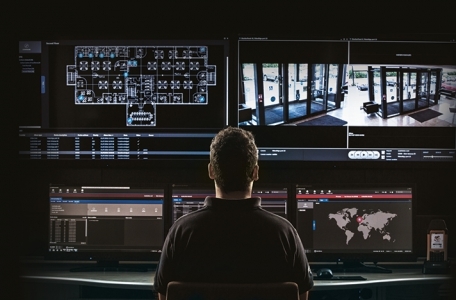 AC2000 Security Hub is the state of the art central command and control application for the AC2000 access control and integrated security management system. AC2000 is an enterprise access control and integrated security management system that has been successfully installed at some of the largest facilities around the world where security is paramount. 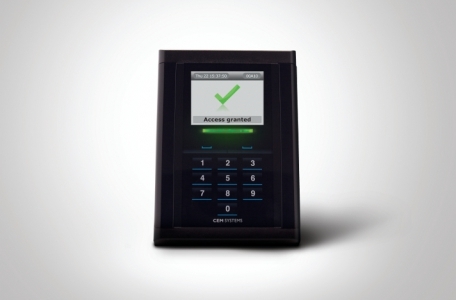 The S700e is the next generation fully integrated IP card reader and combined controller which can be deployed to control access to restricted areas or in special applications where card activation of machinery is required.